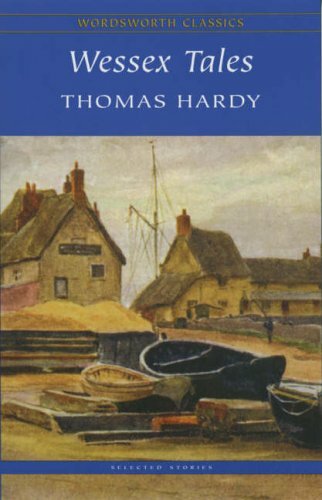 When I get round to reading some Hardy I will start off with The Wessex Tales. Thanks for bringing it to my attention. Excellent, hope you enjoy it, I would love to know what you think when you do get around to it.